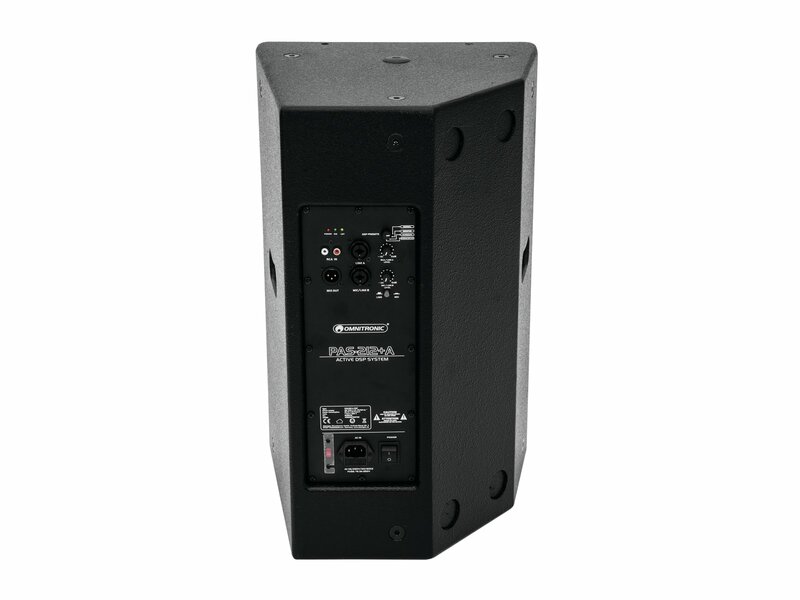 Models PAS-212 and PAS-215 are high-power active speaker systems with DSP (Digital Signal Processor) for touring applications and permanent installations. 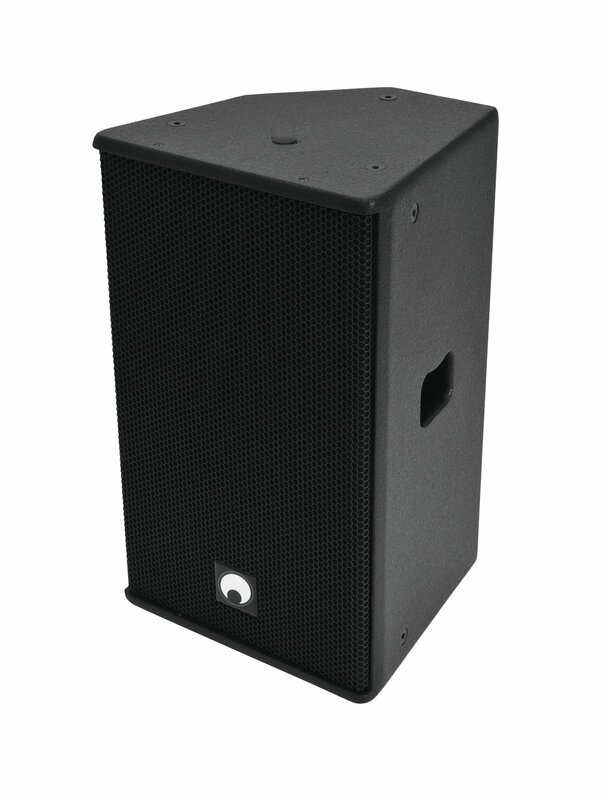 The speakers are designed as 2-way systems with rotatable CD horn and 12" (PAS-212) or 15" woofer (PAS-215). The built-in Class D amplifiers supply a peak power of 800 W (PAS-212) or 900 W (PAS-215) and are protected with a limiter against overload. 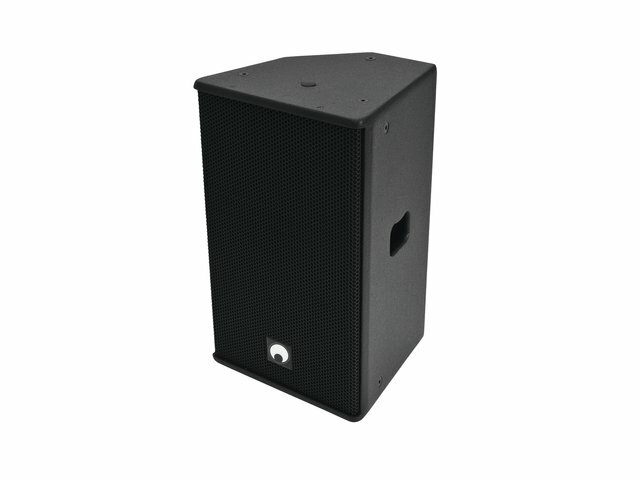 Both models offer 4 EQ presets and combined XLR and 6.3 mm inputs as well as a stereo RCA input for microphones and line sources such as mixers, notebooks and CD players. 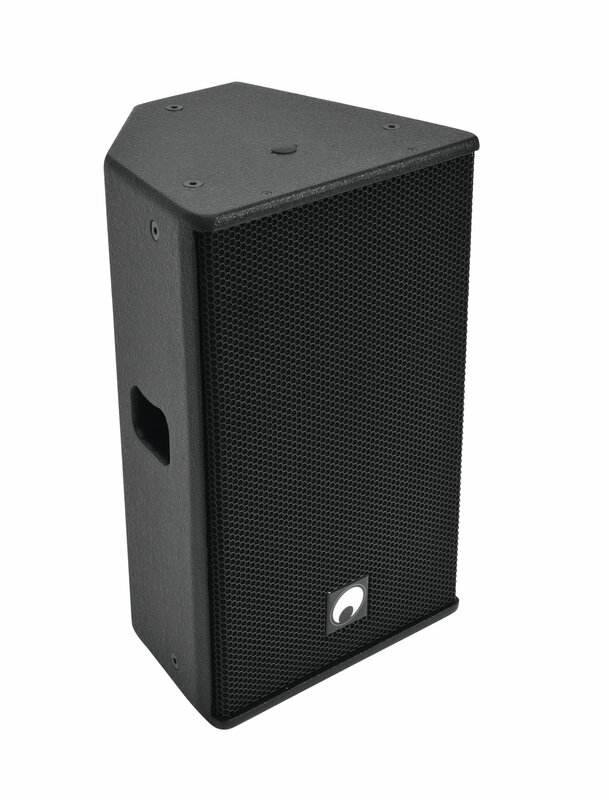 The XLR output links further active speaker systems. The rugged plywood cabinets feature multiple suspension points and a flange for stand installation. 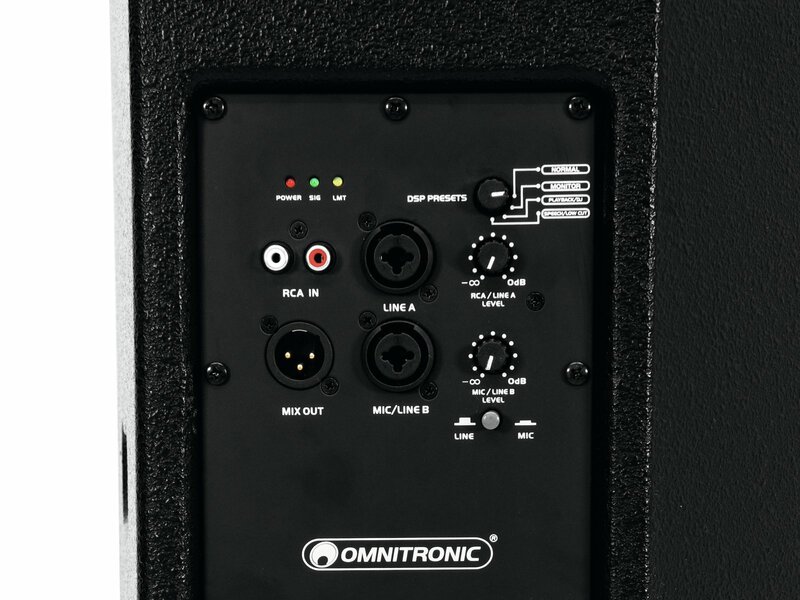 Amplifier power: 400 W RMS, 800 W max.